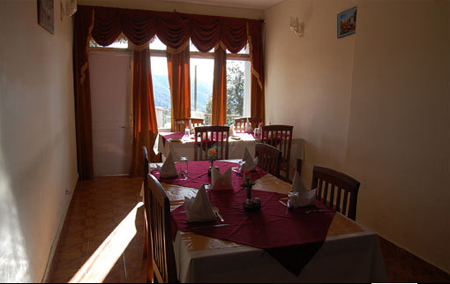 The Hotel Ekant is a beautiful 3 star property that offers a homely atmosphere with a breathtaking view from all well furnished rooms. 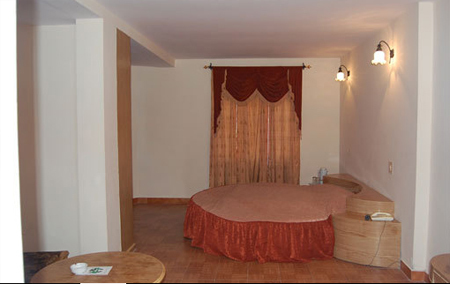 The resort has five floors with 17 guestrooms including 1 Family Suite and 2 Honeymoon Suites. A large conference hall is also here, equipped with all modern equipments that are required during presentation and meetings. 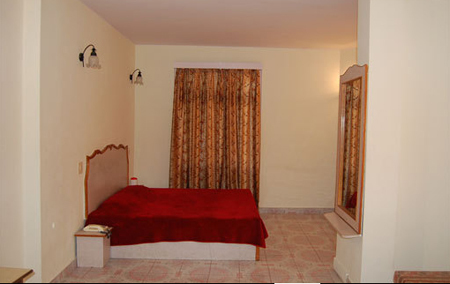 The exotic interiors of the hotel is so appealing that it refreshes one's mind and give you a feeling of home. The reception area connects to multi-cuisine restaurant which remains open for breakfast, lunch and dinner. 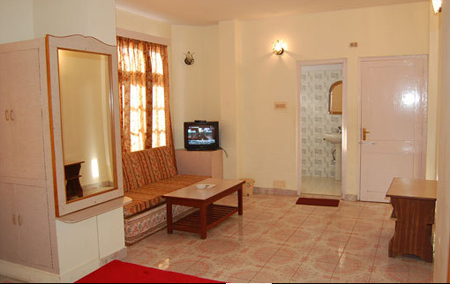 With a clean environment and luxury amenities, this 3 star property is a perfect option to enjoy holidaying with friends and family. 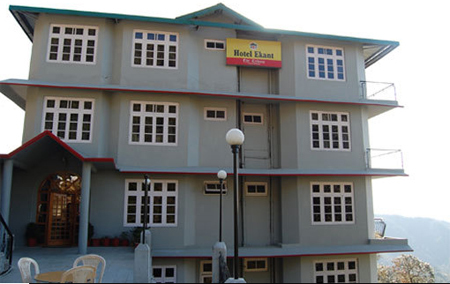 The Hotel Ekant offers 17 spacious and well-appointed rooms that have an access to all the modern amenities that are usually required by the guests for a luxury stay. 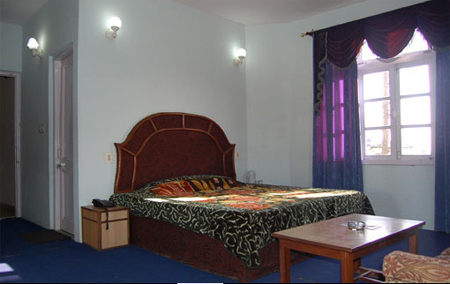 Each room is well decorated and exalted by the delightful beauty of Himalayan ranges. One can enjoy the pleasant view of surrounding valleys from balconies. 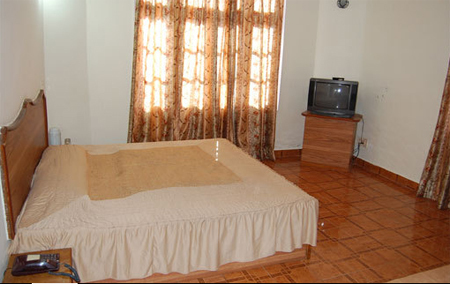 The wooden floor, soft & comfortable bed and luxury bathroom add charm to its uniqueness.